I’m loving the new Metricon website. It’s a great source of inspiration as we get ready for our all important interior colour selections. 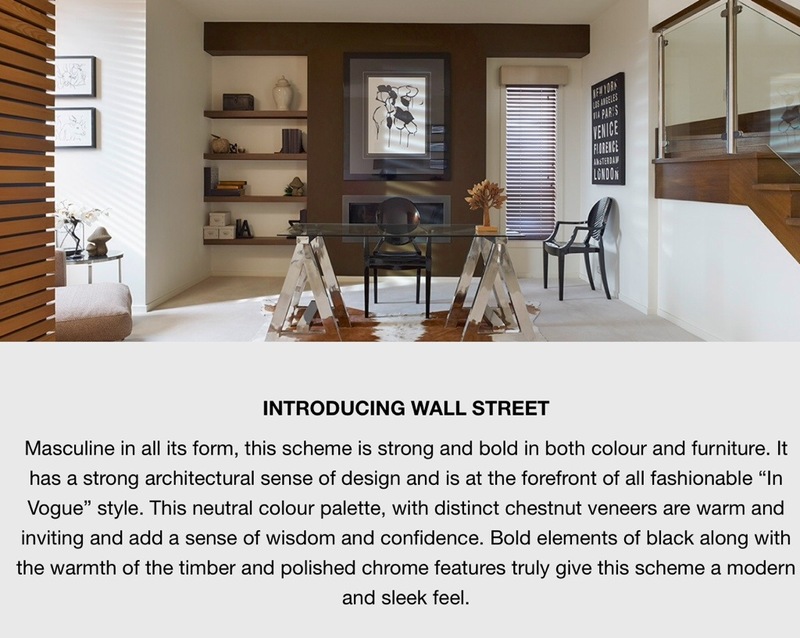 After browsing through the Lookbook gallery, I think the ‘Wall Street’ design is the one closest to our hearts. Lots of decisions to make as we customise the Hudson to suit our own personal style. Fun times ahead!